I honestly do not know that Dunkin’ Donuts Alabang Town Center or ATC branch is celebrating their anniversary or if it is a nationwide celebration. I was at the right place at the right time when my daughter asked me to buy her favorite donuts, because there are anniversary treats for Dunkin’ lovers giving that day. 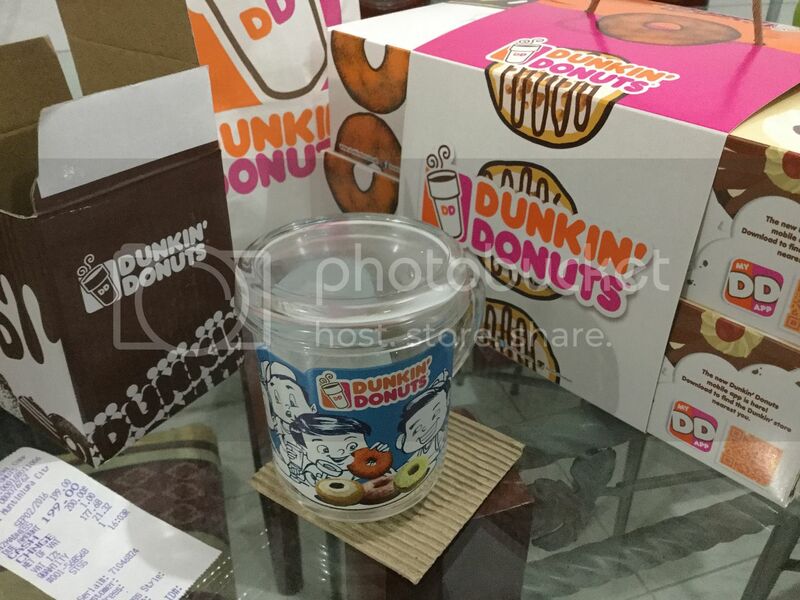 Aside from a discount for a box of donuts, they are giving free glass mug with coaster for every purchase of any boxes of Dunkin’ Donuts. Enjoy your meals.. malapit na rin ako mag Dunkin .. 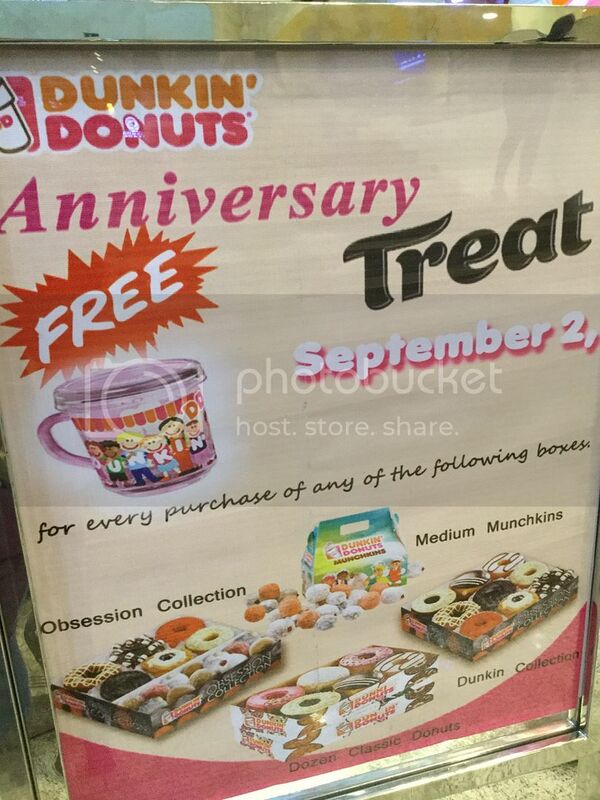 Happy Anniversary Dunkin’ Donuts ATC!